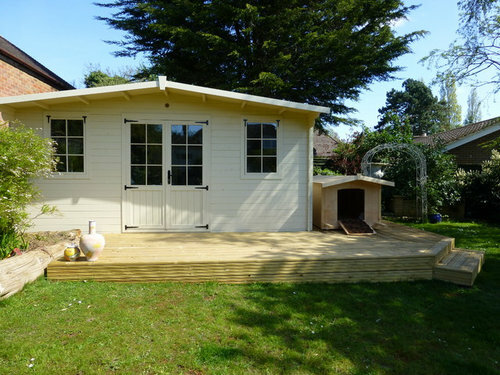 What colour did you paint your summer house please? Would you dare to paint your ceiling? POLL: What's the colour of your front door?